The stewardship of PIR’s evolution is a responsibility to be assumed with care and consistency. 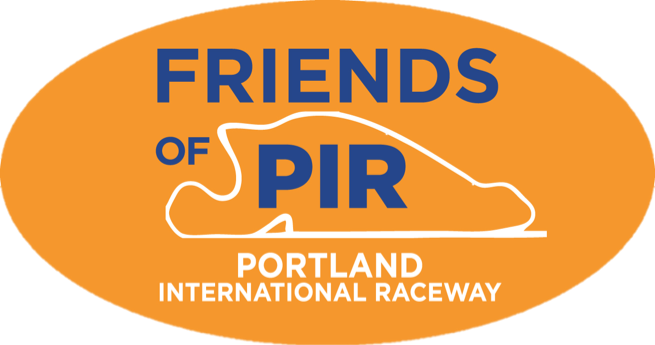 The Friends of PIR need your help to share and reinforce that stewardship through community action and communication. Your tax deductible donations will go towards fulfilling our goals of furthering the enhancement of PIR.